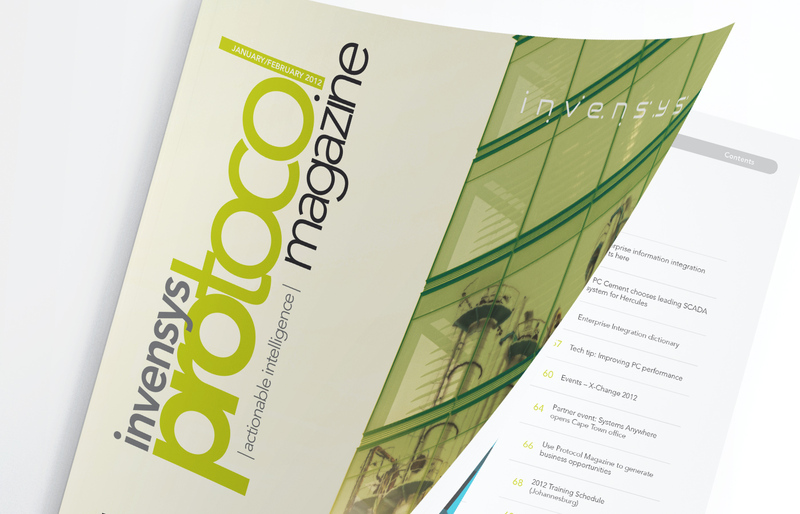 Invensys decided to create a magazine as a marketing tool as well as a way to communicate to their massive existing customer base. 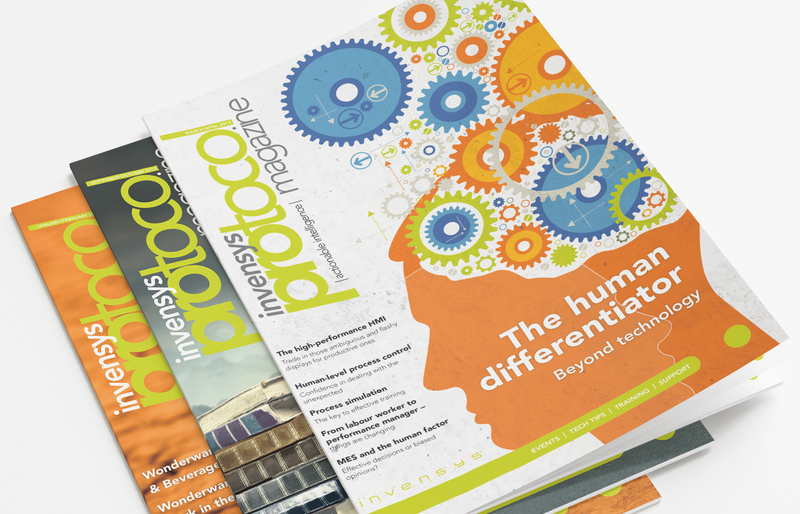 We designed and produced the Protocol Magazine every two months for them. 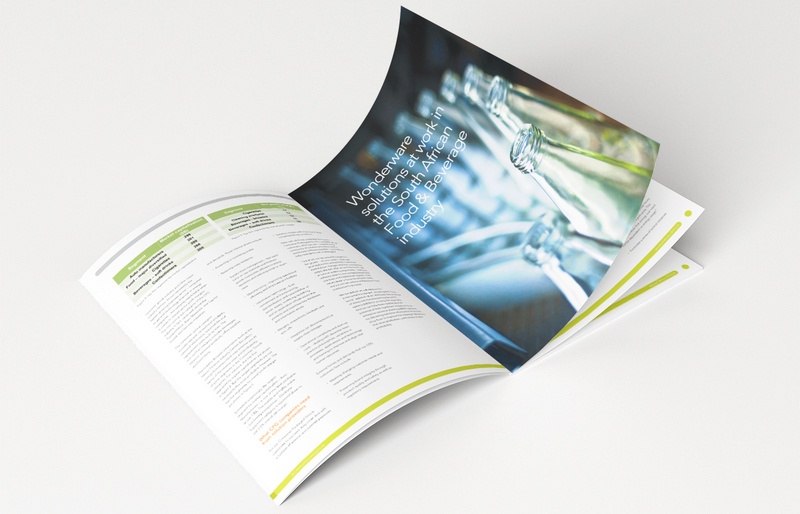 Copy was supplied by an outsourced Editor, Denis du Buisson. The average size of the magazine was about 72 pages. 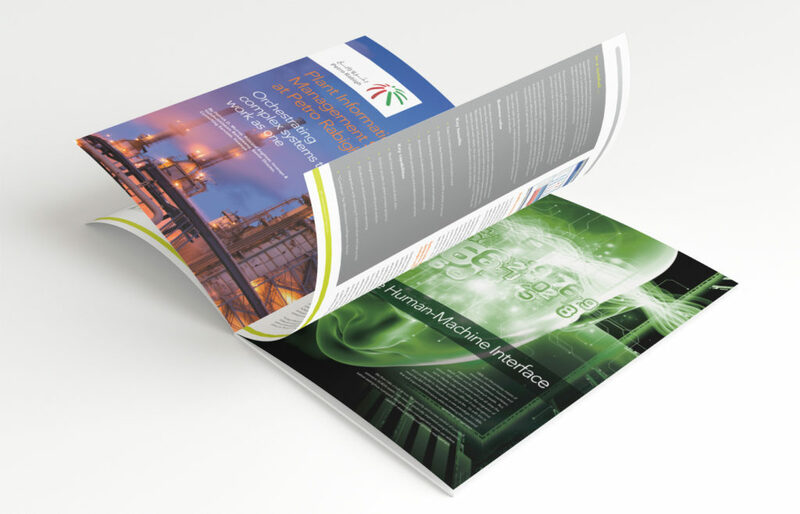 It consisted of case studies, customer profiles, general news, crosswords, etc.